It's always interesting to see the different ways in which people use (and sometimes misuse) heraldry. "What is it?" you ask. Why, it's a Barris Custom guitar by Hallmark, of course. The design is based on custom hotrod builder George Barris' personal "crest." 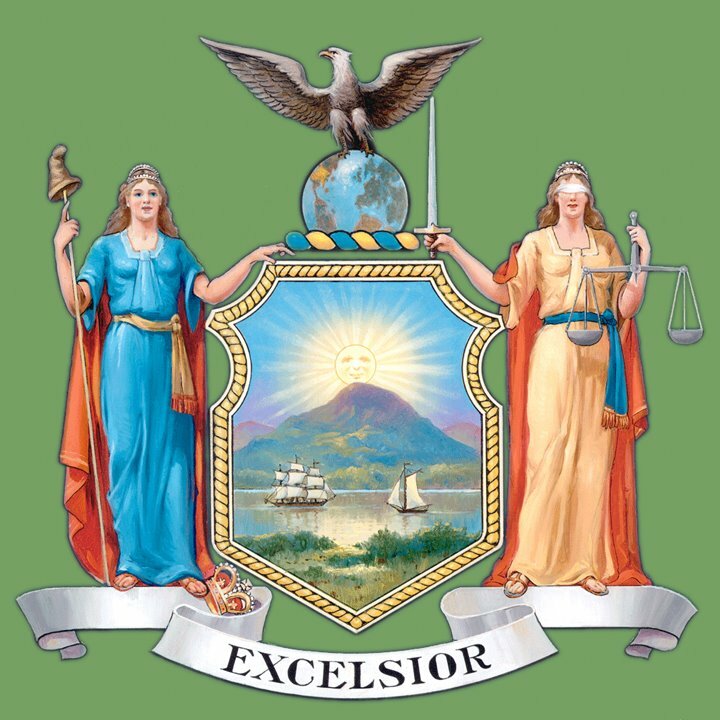 How real is that coat of arms? 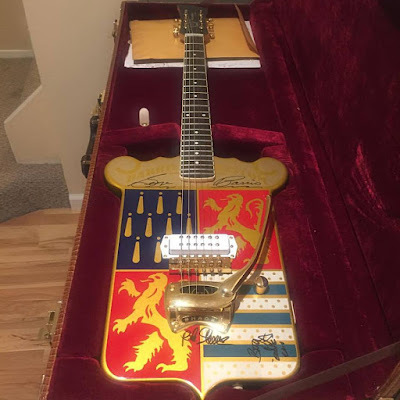 Not very, I suspect, but isn't that a cool guitar? And wouldn't it be great to use to help bring in the new year? Anyway, while not heraldry strictly speaking (though vexillology, the study of flags, is certainly a related field to heraldry), I thought that these might be of interest. Art director and New Zealander Scott Kelly has designed over 100 flags to represent the planets (and the Death Star!) from the Star Wars world. "Crests, flags and coats of arms possess a kind of power." 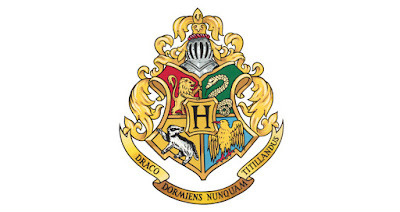 Thus opens a website which brings to us some of the heraldry which can be found in the Harry Potter books and movies. 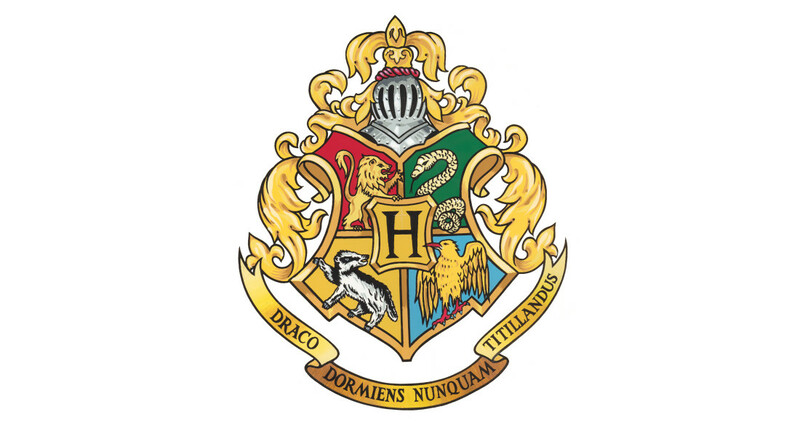 For example, the "coat of arms" of Hogwarts School of Witchcraft and Wizardry, consisting of the emblems of its four founders whose names are given to the four houses within the school: Gryffindor, Slytherin, Hufflepuff, and Ravenclaw (in quarters one, two, three, and four, respectively). Well, in a movie, anyway. To be truthful, in a movie that's going to be released almost a year from now, on November 18, 2016. The movie, a Harry Potter prequel, set in New York, entitled Fantastic Beasts and Where to Find Them, that has just released its first "teaser trailer" to the public. Surprisingly enough, there was a shot of some heraldry in one of the scenes: a version of the arms of the United States of America. The US arms are probably best blazoned as Paly of thirteen argent and gules a chief azure. The above image shows those arms but with the red and white stripes switched, and the chief is just crammed full of white stars (heraldic mullets argent). 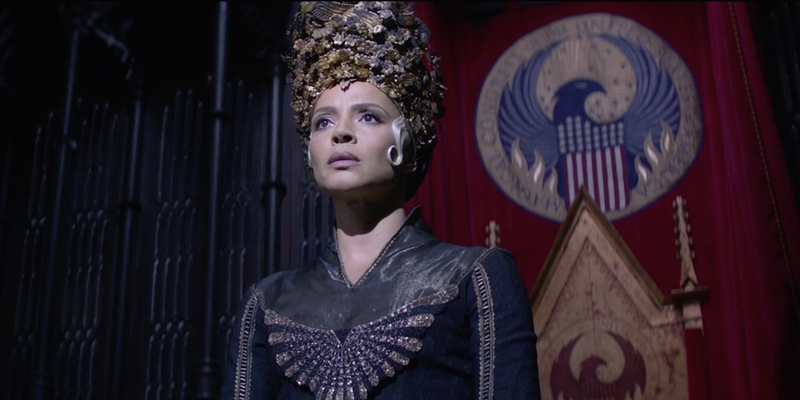 It will be interesting to see if there is any other heraldry used in the movie. I'll be sure to let you know if I run across any. 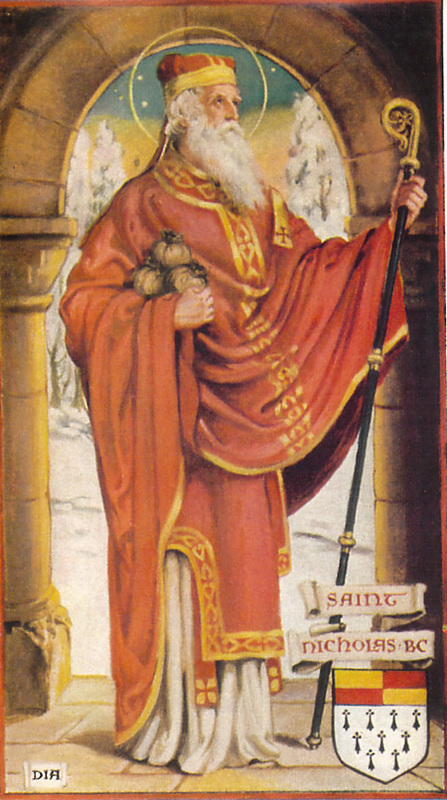 Appropriate to the season, and another fine example of attributed arms (which are on my mind right now owing to running across the arms of Goliath as I discussed in my post of December 10), here is a portrait and the attributed arms of St. Nicholas. 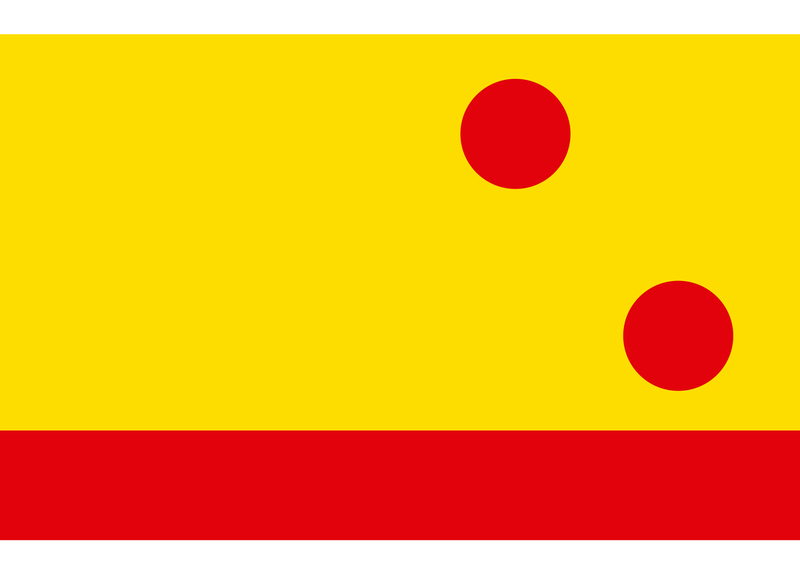 Ermine a chief quarterly or and gules. Well, they're at it again. The complaint is that there's really nothing Australian about the coat of arms. With which argument, frankly, I have to agree. See what I mean? 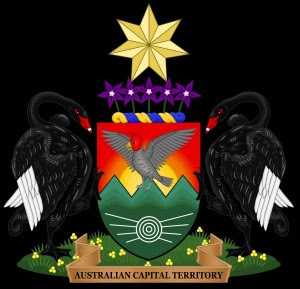 I recently ran across an article in The Canberra Times which highlighted a proposed new coat of arms for the ACT and Canberra (though why they think the two should bear the same arms I do not know) which is just chock-full of Australian imagery. I do wish they hadn't made the background black; it makes the black swan supporters very hard to identify. This proposed coat of arms also reminds me a bit of the "arms" of the State of New York here in the U.S. 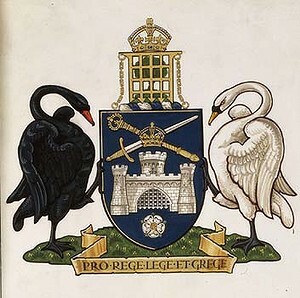 In addition to the gang-gang cockatoo on the arms, the designer, Steven Squires, has filled the shield and crest and other external additaments with lots of local meaning. And it's certainly not as bad as some of the heraldry that I've seen some people come up with. Still and all, though, I'm not sure that it's all that fortuitous a design. Yes, it is more "Australian," but no, it's not that great a piece of heraldry. One of the my "guilty pleasures" in looking at/for coats of arms is the occasional find of another coat of attributed arms; a coat of arms designed and representing an individual, real or mythological, who lived some time before the introduction of heraldry in the 12th Century. There are the ones you find in any number of old books, of course: King Arthur and the rest of the Nine Worthies; the three magi (below, from the Wernigeroder Wappenbuch); Jesus; and even Satan. 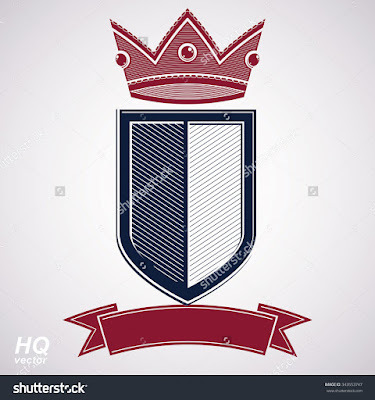 I even have a subfolder on my computer labeled "Attributed Arms" in which I place images of such arms that I run across, just so I can go back to them periodically without having to hunt them down in all the armorials, etc. from which I originally found them. I was going back through another old source on-line which wasn't even primarily about heraldry; the Speculum humanae salvationis, Hs-2505, an old manuscript of illustrated stories from the Bible that I ran across on the website of the Darmstadt University Library. 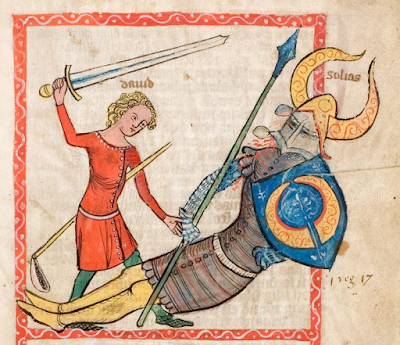 From the story of David and Goliath, we have the arms of the giant Goliath of Gath. It came as a complete surprise to me; I'd not seen attributed arms for Goliath before. And what a great, and simple, coat of arms it is, too! Very much Germanic in style, with the crest on the helmet matching the charges on the shield. Goliath of Gath! Who knew? Take a look and see what other rare attributed arms you can find! 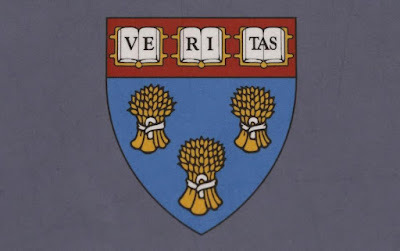 In a recent article at the Boston Globe entitled “Harvard Law will scrutinize use of slaveholders' seal,” journalist Steve Annear covers the controversy which has arisen over the inclusion of a colonial coat of arms in the logo/coat of arms used by the Harvard University School of Law. 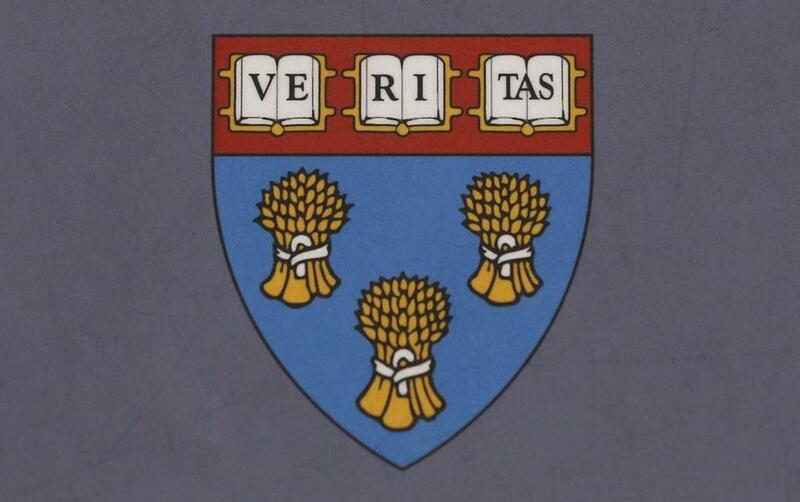 The arms of the Law School could be blazoned Azure three garbs or, a chief of Harvard (Gules on three open books argent garnished or the word VE-RI-TAS [Latin: Truth] sable). This controversy arises in the wake of the decisions in some of our southern states to remove the Confederate battle flag from certain public venues because of its adoption and use by those opposing equal rights for blacks in this country in the 1960s and since. Isaac Royall left in his will land for Harvard College to sell and establish the first law professorship in his name. However, he was a slaveowner, and further, “Royall's father ‘treated his slaves with extreme cruelty, including burning 77 people to death,’ according to a statement from the law school.” Hence the controversy, and following a call from students, Martha Minow, dean of the law school, formed a special committee to study, discuss, and make recommendations about the use of the arms to represent the school. I see a lot of stuff that demonstrates that while people may like heraldry, for any number of reasons, many of them don't really understand it. 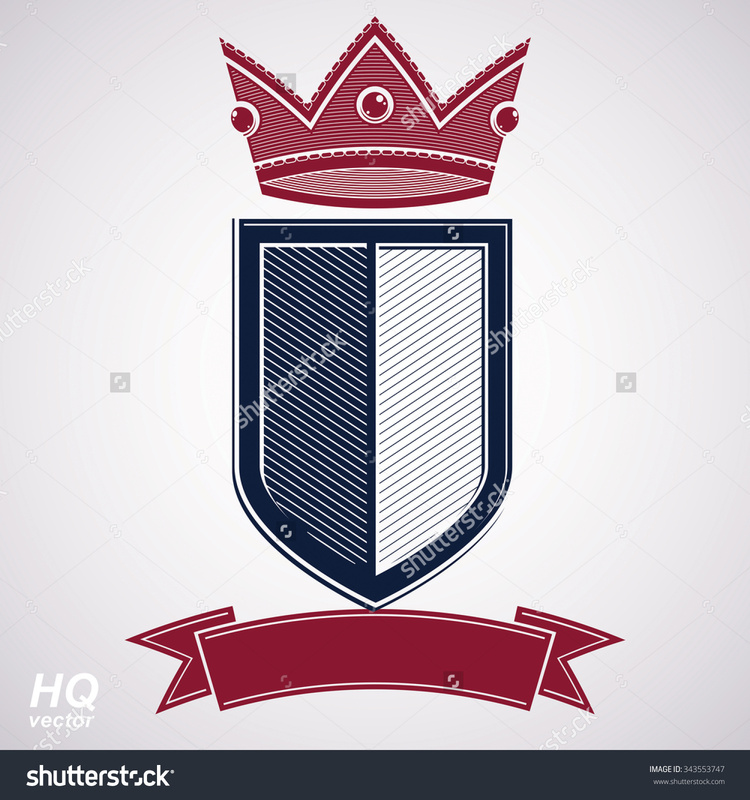 A recent example of this was sent to my email in-box recently, with a link to some heraldry-like art by an artist over on the Shutterstock website. And because I'm always interested in such things, I clicked on the link went to take a look. Not bad, really. Even the general description of the design didn't bother me much ("Heraldic royal coronet illustration, imperial striped decorative coat of arms"). But the part that really stuck out to me was part of the description of the blank motto scroll under the shield, which was described as, I kid you not, an "undulate festive ribbon." I should probably get a nice soft pad to put on my desk, to help reduce the bruising when I do a faceplant and hit my head on the desk. Because while the bruising on my forehead may be "undulate," it really isn't very "festive."